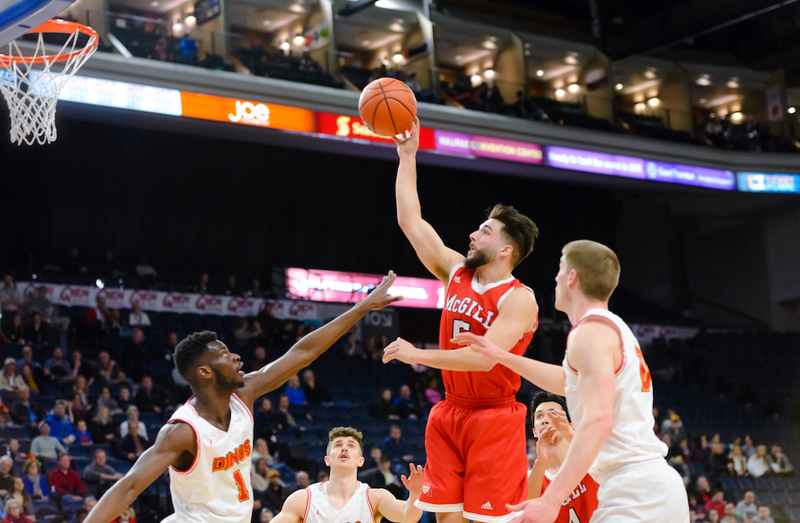 Four members of the McGill Redmen are set to compete at the fourth annual FISU 3x3 Basketball World University League Finals beginning Thursday. 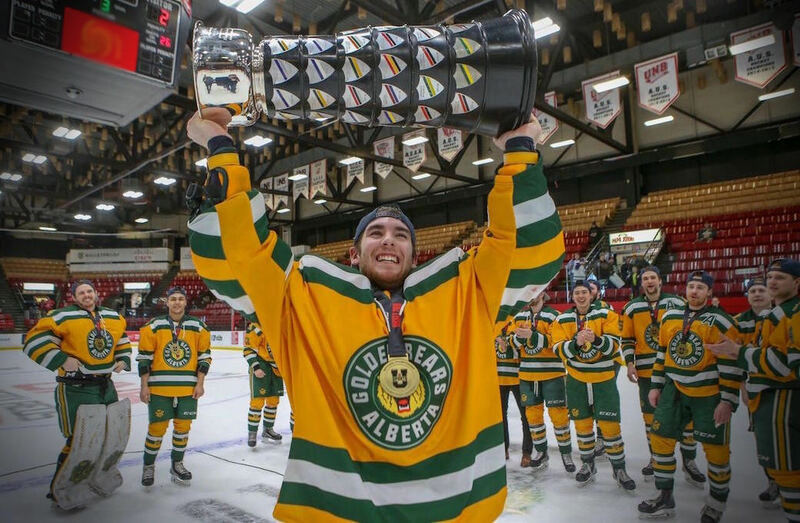 Noah Daoust, a fifth-year forward from Dorval, Que., who won bronze at last year’s event, will suit up for the second consecutive year, alongside senior guards Avery Cadogan of Winnipeg, Isaiah Cummins of Oshawa, Ont., and Alex Paquin, an RSEQ conference all-star point-guard from Candiac, Que. Redmen assistant coach Aleks Mitrovic, a former McGill player originally from Belgrade, will serve as the team’s bench boss. 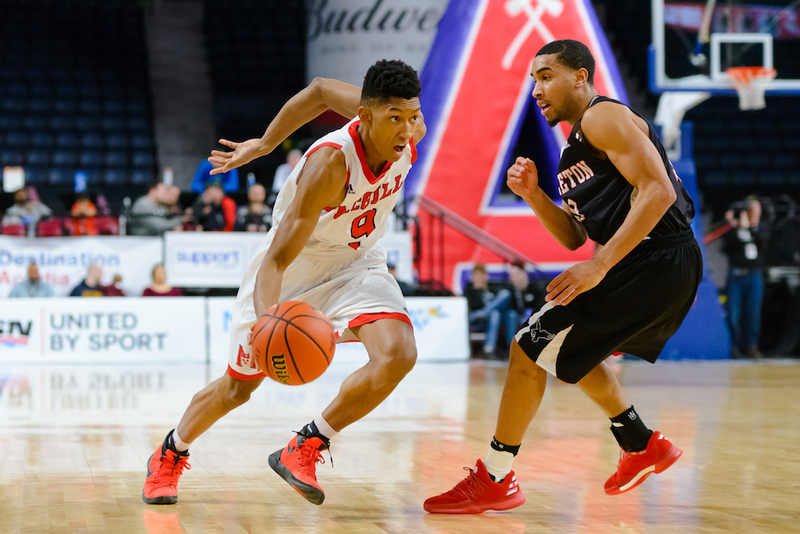 McGill was extended an invitation by FISU to participate as Canada’s representative at the 3x3 Basketball World University League for the third straight year based on its previous success at the event, having finished third last year and winning gold in 2016. Other U SPORTS basketball programs have also reached the podium during the event’s short history, with the UQAM Citadins men also capturing gold at the inaugural edition in 2015 and the Regina Cougars women winning back-to-back silver medals in 2016 and 2017. The FISU 3x3 World University League Finals brings together the top 15 men’s and women’s teams from around the world. Teams represent their respective universities in fast-paced competition of one of the newest Olympic sports, set to be held for the first time at Tokyo 2020. The 2018 FISU 3x3 Basketball World University League Finals runs Nov. 15-18 in Xiamen, China.